Kit Harington bursts back on to the big screen this May with Peter Firth for the spy action thriller Spooks: The Greater Good. And the official poster has just been released! 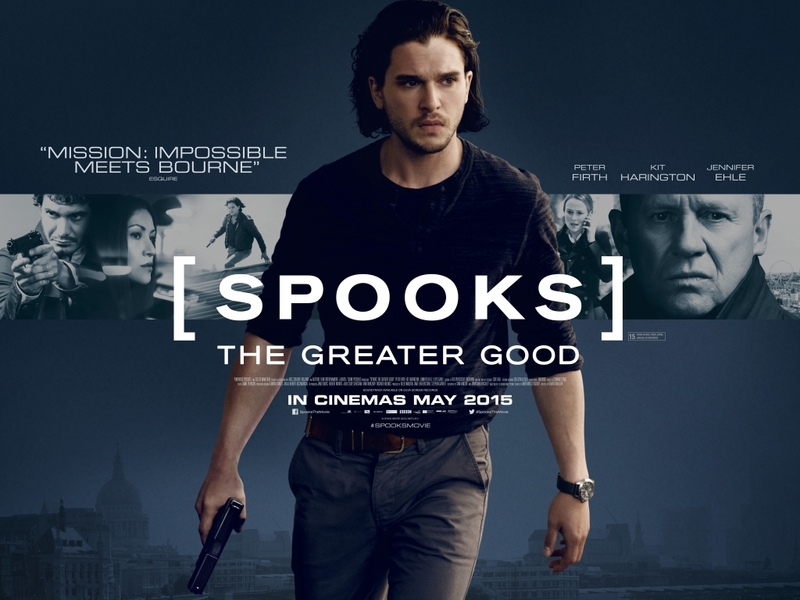 Spooks: The Greater Good will be in UK cinemas on 8 May.